Two international hit young singers are consistently apologizing and making similar tweet posts on their respective accounts as fans suddenly reacted to the sexuality of one of the singers. David Archuleta, American Idol graduate, is reportedly defending himself on his Twitter account after being rumored as gay for dropping by in a popular gay club in the US. According to the Idol alum, he was invited by fellow singer Charice to watch her performance in the club. 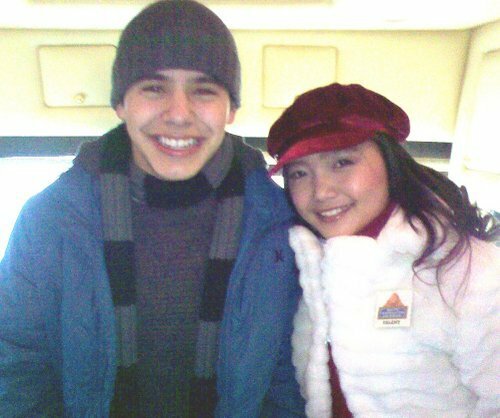 Never did they thought that this instance will bring negative reactions to Archuleta's fans. Charice apologizes to friend Archuleta for what happened. hi fjordan, di ko mapuntahan yung site mo. walang lumalabas.. bakit ganun?